Google has released an update for Google Maps on Android that allows for pit stops and detours without the need to exit navigation mode. The company claims that this ensures quicker pit stops and fewer long detours as users can search for places like fuel stations, restaurants, etc. along their route. In addition, Google Maps will show you how long a stop will add to the trip. You’re on a road trip and realize you’re running low on fuel, but you’re not sure whether it’s best to turn back to the last petrol station you saw, or see if you can make it to the next one. With today’s update on Google Maps for Android, making that decision just got a little easier. You can now search for and add an extra stop to your route, without having to exit navigation mode in Google Maps. This ensures quicker pit stops and fewer long detours as users can search for places like gas stations, restaurants, grocery stores and more along their route on Google Maps. Google Maps will also show you how long a stop will add to your trip while keeping you on your route. “Google Maps has enabled travelers to navigate with greater ease, safety and convenience for years now. This new update will ensure that they can make a sudden or anticipated pit-stop and detours without having to exit navigation mode. They can also add these to their routes for subsequent use if required, thereby easing the navigation process and also saving time,” said Suren Ruhela, Director, Google Maps. When you're driving in navigation mode and you suddenly get a call from your partner to pick up some groceries on your drive home, or if you're on a road trip and you suddenly decide to find a great restaurant option along your route, simply tap the magnifying glass at the top right corner of the screen. You’ll see a drop-down menu with helpful options, like petrol pumps, grocery stores, and restaurants. If the drop-down options aren’t what you need, you can now even add a detour to your favorite coffee shop by tapping the search icon or by using voice commands. 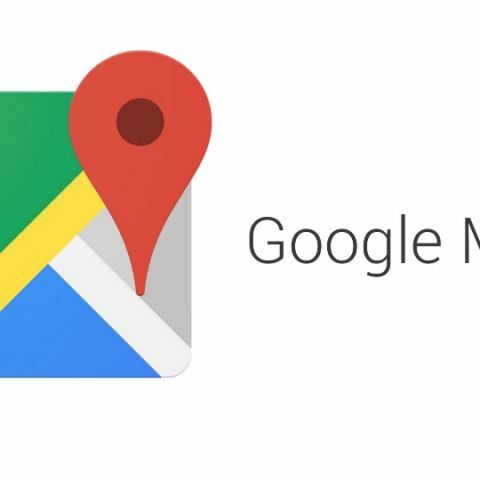 So whether you're low on fuel, need cash and looking for the closest ATM, or just want to grab a coffee before your next appointment, this new feature from Google Maps will make your pit-stop easier. will their be any update from Android Kit kat to Android L?